Data Type : Define the type of field for the application. 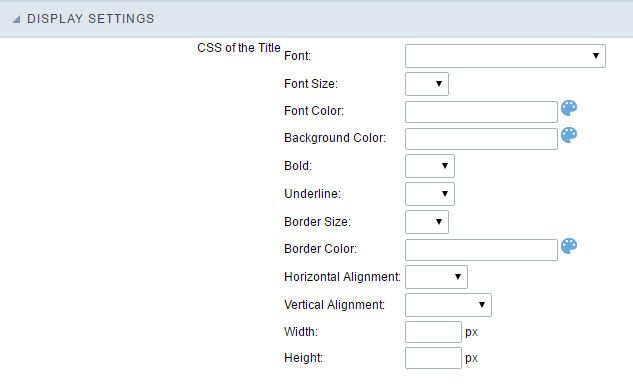 When set to Theme, you view a combo box with the list of themes that are set to your project. Reload : Reload the form after modifying the value.